Being able to say you’re a national champion is impressive. Being able to say you’ve been a national champion three times in a row is even better. That’s what the Toronto Varsity Blues women’s track and field team is able to say. For high jump gold medalist, Danielle Delage, it was how the athletes contributed as a team each of those years that made it that much more special. 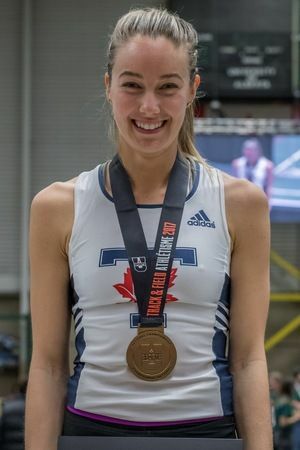 Graduating from the kinesiology program this spring, Delage has reached the podium at each of the last three U SPORTS Championships, ending her university career on top with gold. 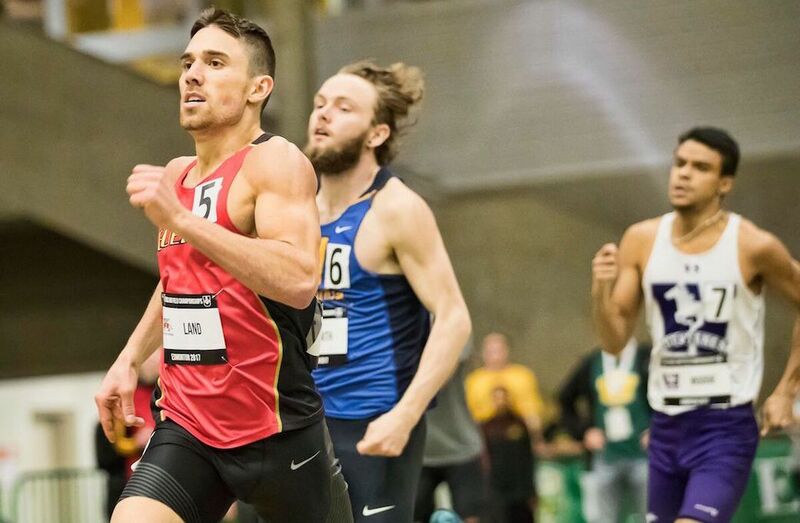 A former pentathlete, Delage earned a silver and bronze in the high jump while also earing a second-place finish in the pentathlon. 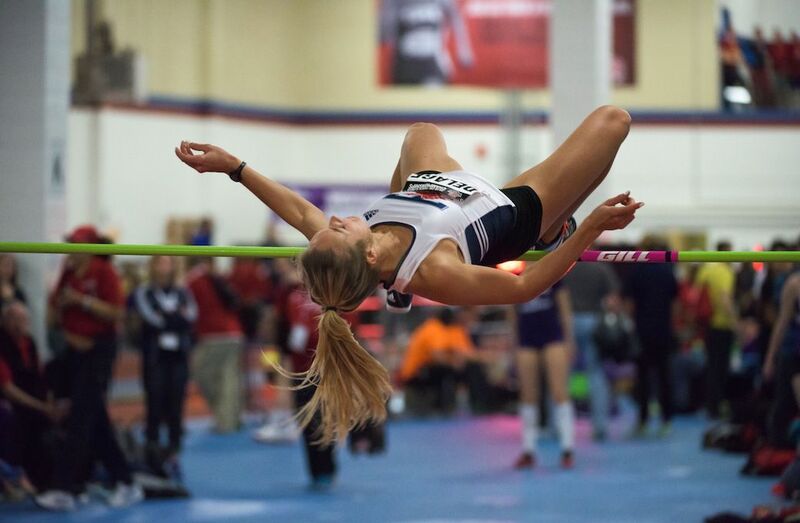 The transition to becoming a full-time high jumper has helped her mentally and physically these last two seasons. With her podium finishes the last three years, Delage and head coach Carl Georgevski believe that there are many factors that go into each championship. The trio of championship titles will help continue to grow the team heading into the future. Over the last three years, the Varsity Blues have lost and gained talented athletes, while maintaining the level and culture that is needed to win three banners in a row. When asked about his third consecutive Sue Wise Award for Coach of the Year, Georgevski emphasizes that he is not alone. Like the championship titles the women’s team has won over the last three years, Georgevski believes it’s a team contribution.